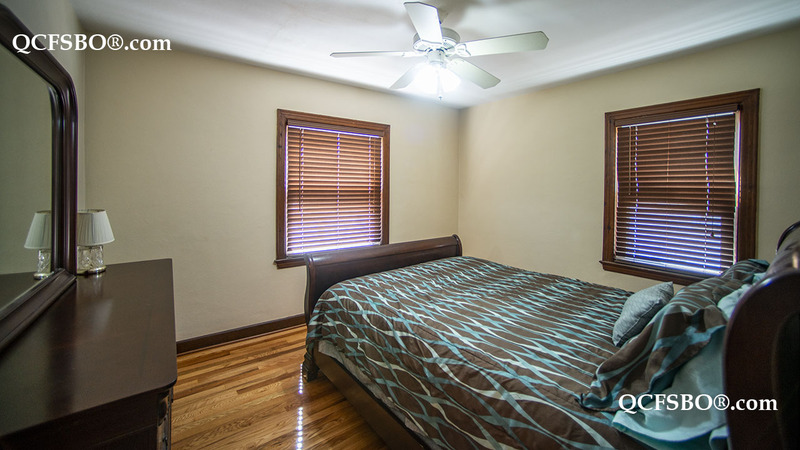 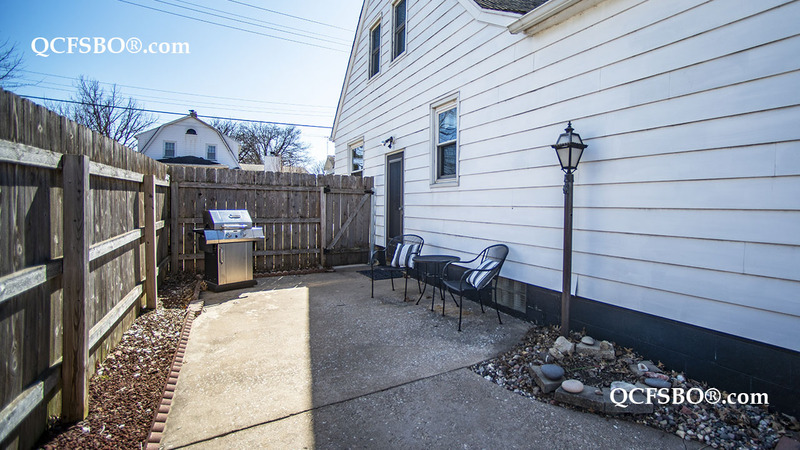 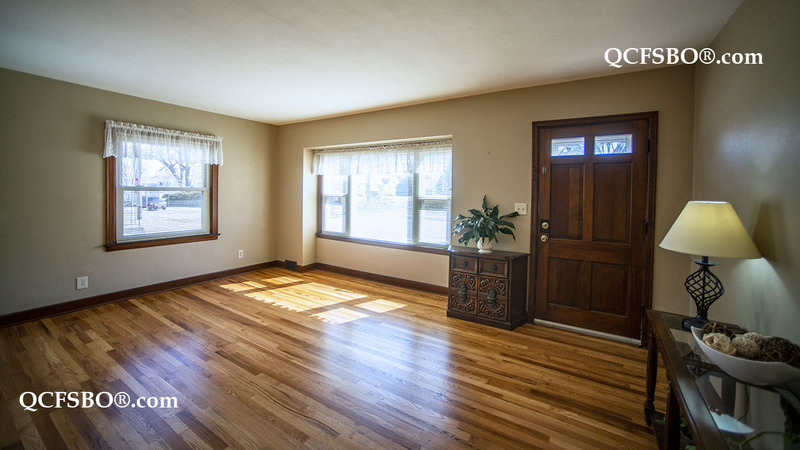 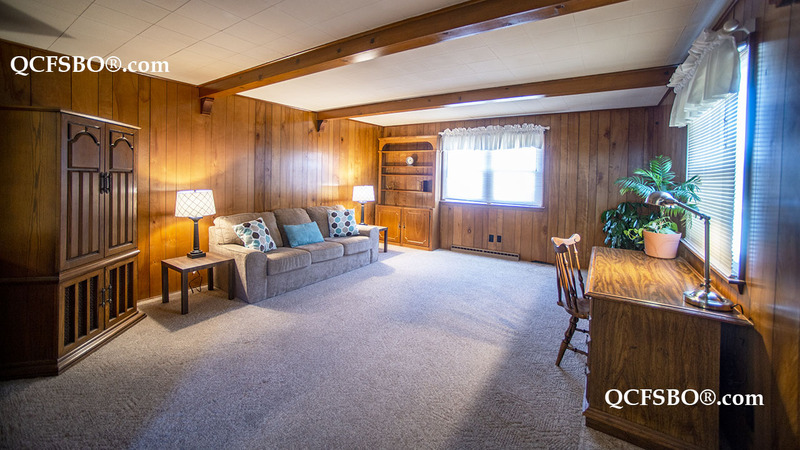 C onveniently located three-bedroom east Davenport home sits just one block away from Garfield Elementary school with a park view overlooking Garfield Park. 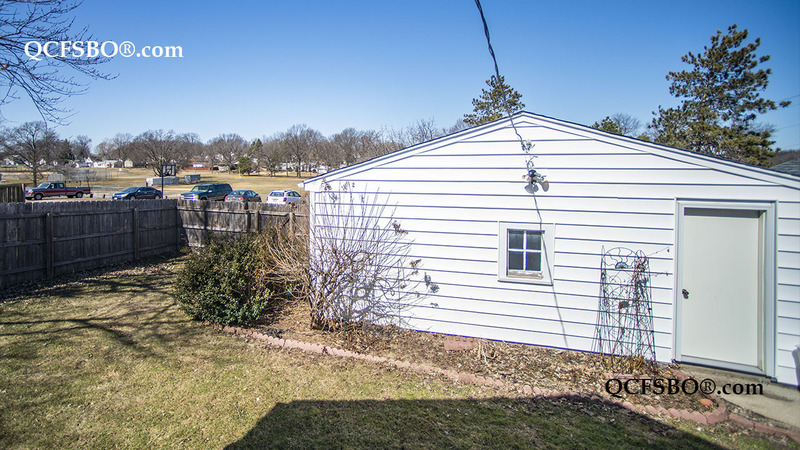 Just a short walk to school, or little league practice and provides convenient access to the Duck Creek bike trail. 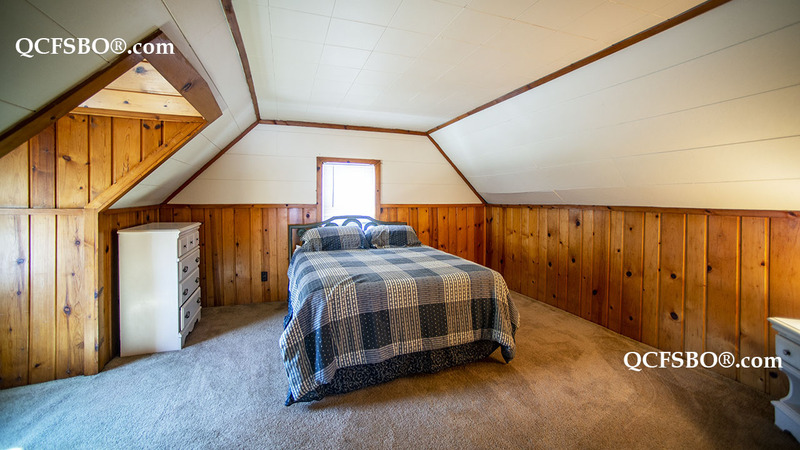 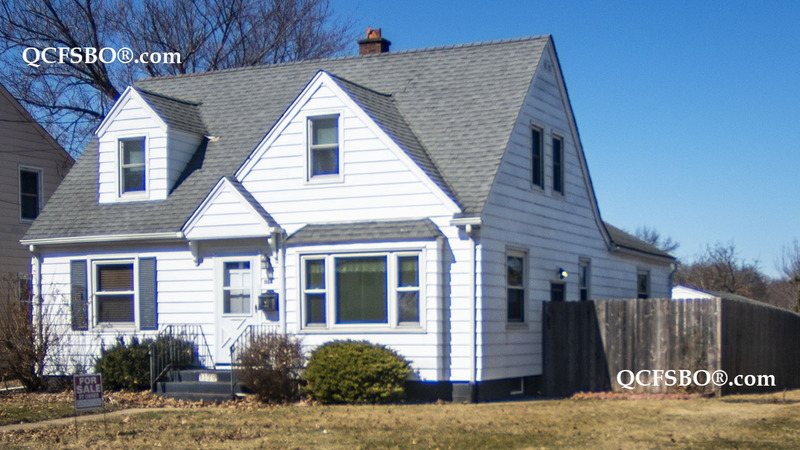 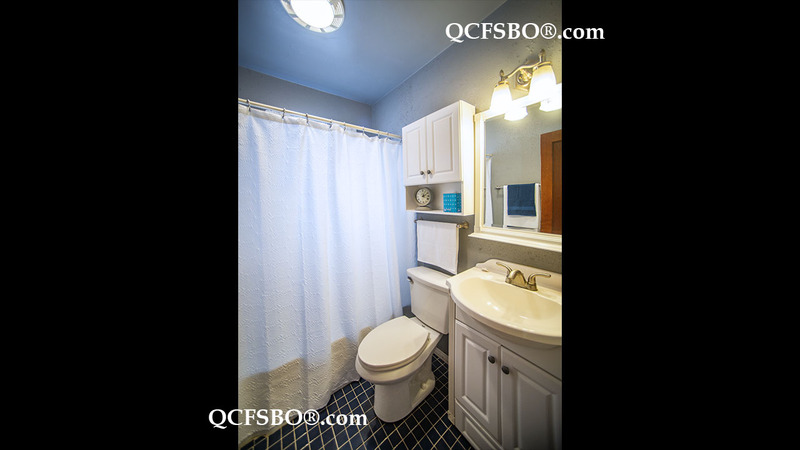 The 1.5 Story Cape Cod style home is 1460 sqft and features beautifully restored hard wood floors, a large two car garage, a privacy fence with backyard patio, and a finished upstairs including a large bedroom, a small study area and plenty of storage space. 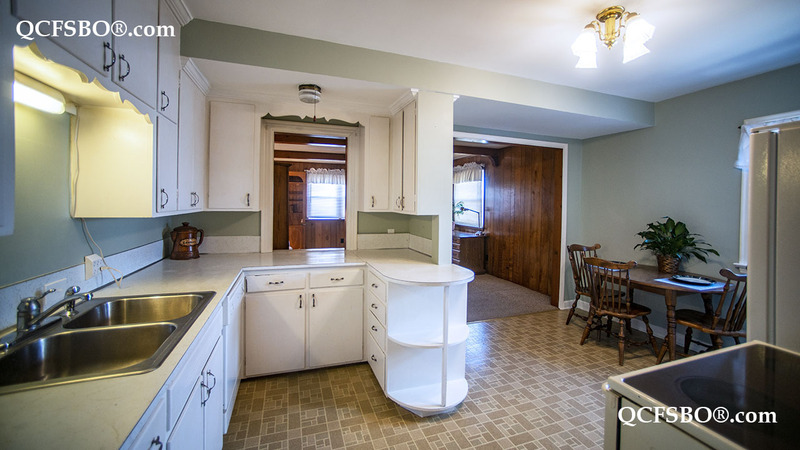 This home is move in ready and includes all appliances.